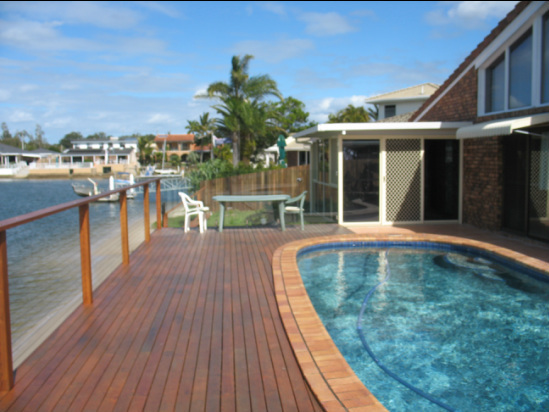 The previous deck was built with inferior products ( pine decking , untreated hardwood frame and Zincalume bolts ) it did not stand up to the harsh waterside conditions the entire structure had to be demolished and totally replaced. 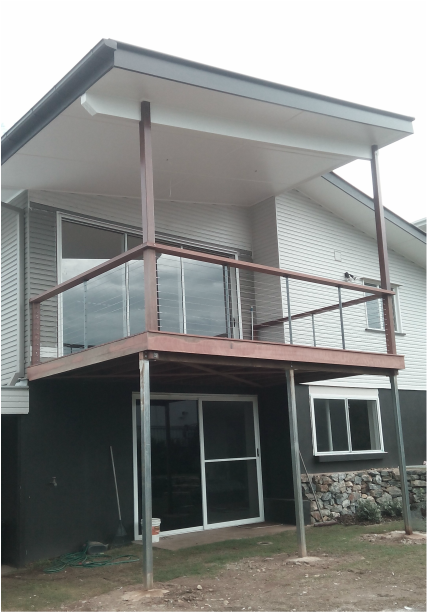 117 square metre deck with Kwila decking and All H4 Australian sub floor timbers with Stainless Steel Balustrade. 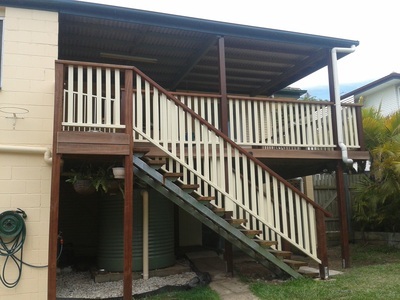 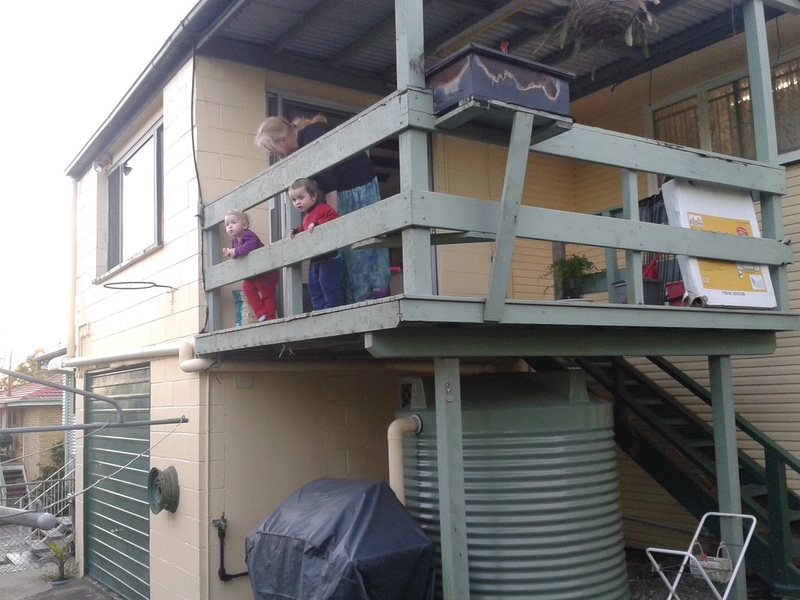 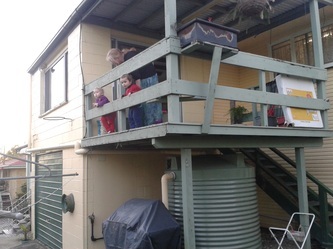 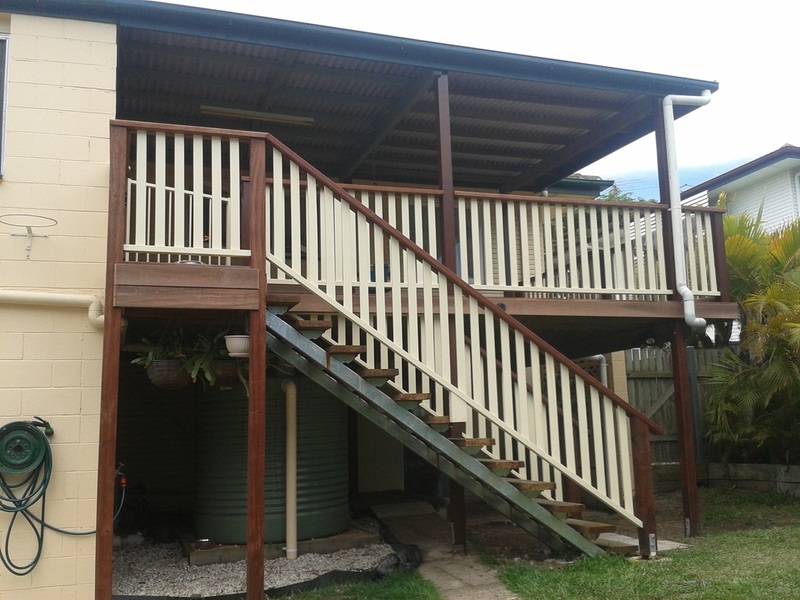 96 Square metre deck with Kwila Decking and posts built on a H4 Australian Hardwood sub floor with stainless steel balustrading and Kwila top rail.